It looks as if Google’s plan to create an army of robots that will eventually enslave the human race has hit a snag. The tech giant has recently made the decision to dump the Boston-based robotics company Boston Dynamics that it acquired just over two years ago. 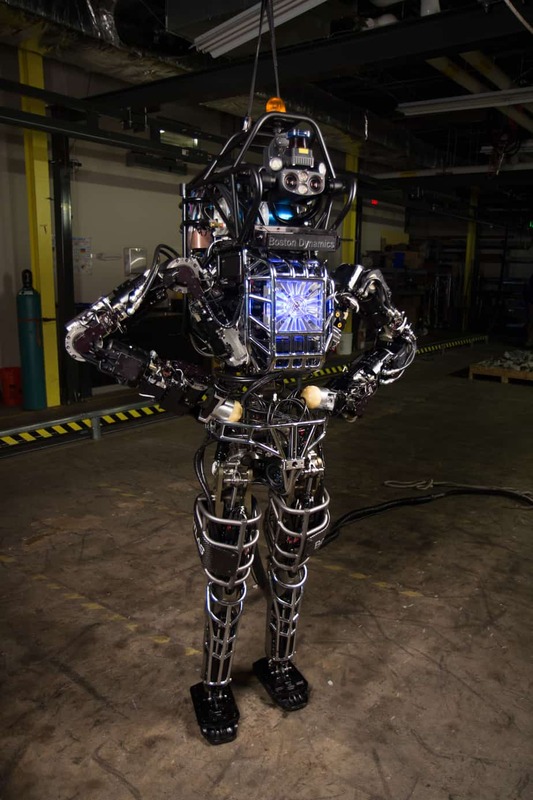 Sources have stated that Alphabet, Google’s parent company, has decided to put Boston Dynamics up for sale because it has failed to live up to the standards that were established before the company was acquired. Google concluded that it was unlikely Boston Dynamics would be able to produce a marketable product within the next few years. Boston Dynamics robots included “Big Dog,” a four legged mule robot, “Spot,” another quadruped resembling a canine, and perhaps the creepiest, “Atlas”, a two-legged machine that is eerily similar to a human. Boston Dynamics has released multiple videos of employees outright torturing the robots with kicks, pipes, shoves, and even a hockey stick to show the resilience and versatility of the robots. There has even been some public outcry claiming that the videos are terrifying. The posterchild of Boston Dynamics is BigDog. BigDog is a robot that can run, walk, climb and carry heavy loads through rough terrain. The robot uses a hydraulic actuation system as an engine. It has four legs that resemble the articulation of an animal’s and has features that recycle energy and absorb shock when it takes steps. BigDog is three feet long, two-and-a-half feet tall and weighs about 240 lbs. It is the size of a small mule or large dog. It operates by using an on-board computer that can control locomotion, process sensors, and communicates with the user. BigDog can reach a top speed of four mph, climb a 35-degree slope, trek through rubble, mud, snow, water, and carry a 340 lb. load. Who’s going to use these things? The machines themselves were created mainly in response to demand from the U.S. Military. The military planned on using these robots for various uses including using them to transport off-road baggage. Unfortunately, they weren’t happy when they concluded that Boston Dynamic’s most famous creation, BigDog, featured a gasoline engine that was too noisy. 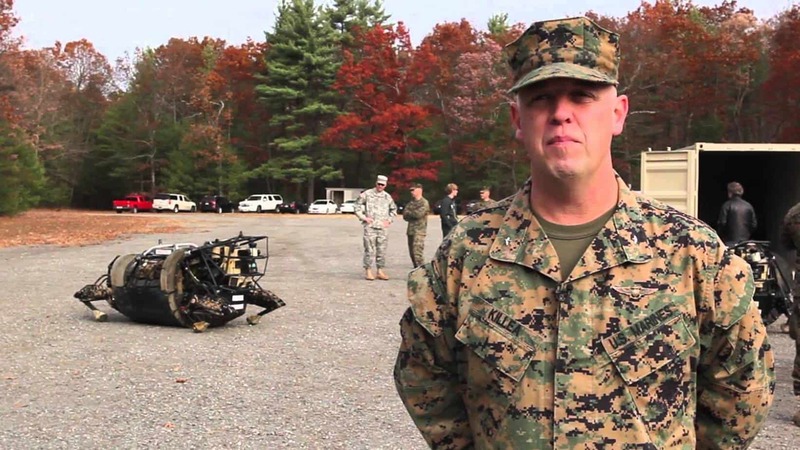 A spokesman for the military deemed this a safety risk claiming that the audible nature of the robot could give away their position in the battlefield. What’s going to happen to the robots? Until someone else scoops up the company, the machines are now in storage with no plans of any further usage or testing. What would you do if you had your own robot? Let us know in the comments below!